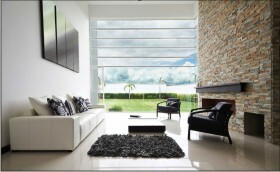 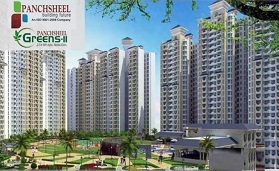 Panchsheel groups one of the most exquisite residential project is Panchsheel Villas. 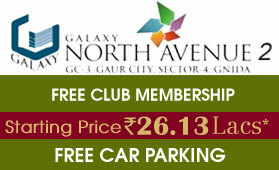 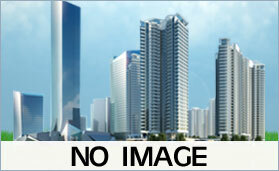 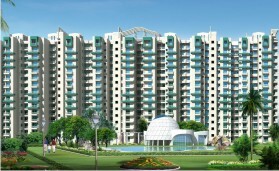 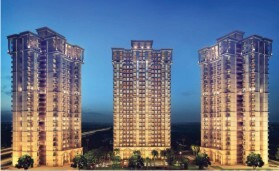 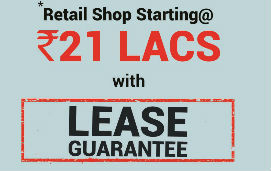 This project is located at their very famous residential project Panchsheel Greens 2 greater Noida. 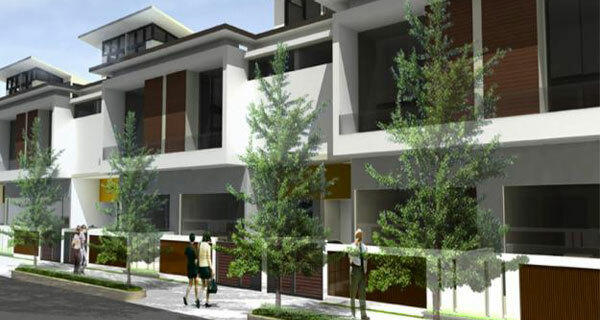 These Villas are perfect option for those who want to stay close to the ground. 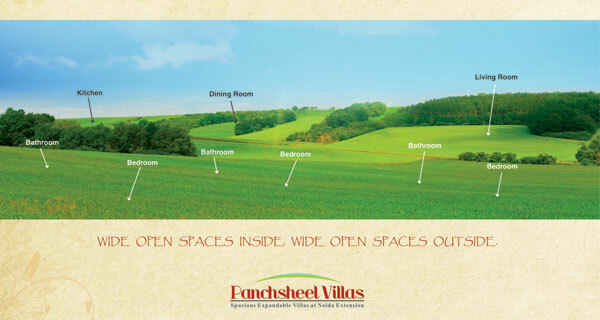 Panchsheel Villas is offering spacious living homes that will surely fit into your needs. 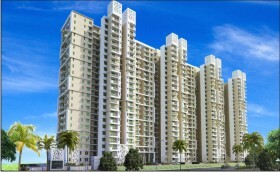 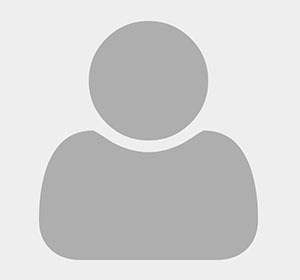 The project is like a dream home that is crafted with love and affection. 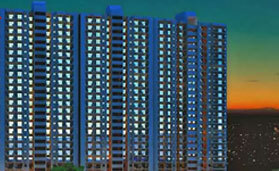 Panchsheel Villas will not put an end to match box living means you can define your own space of living. 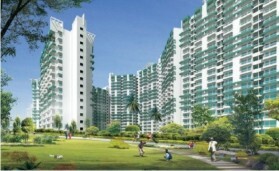 At this residential project you own the piece of piece of earth you live on, own the sky above. 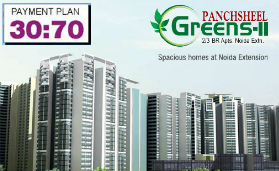 Panchsheel Villa in Greater Noida is equipped with all modern amenities, state of the art infrastructure and everything that you need for a comfortable, modern day existence.